Theft crimes can take various forms, such as employee theft or embezzlement, petty theft, grand theft, shoplifting, fraud and receiving stolen property. As one of the most common types of California criminal offenses in Pomona, theft crimes are prosecuted aggressively. Regardless of whether you are facing a misdemeanor or felony theft charge, it is essential to consult with an expert Pomona theft defense criminal defense attorney with extensive experience successfully defending theft crimes in Pomona Court. 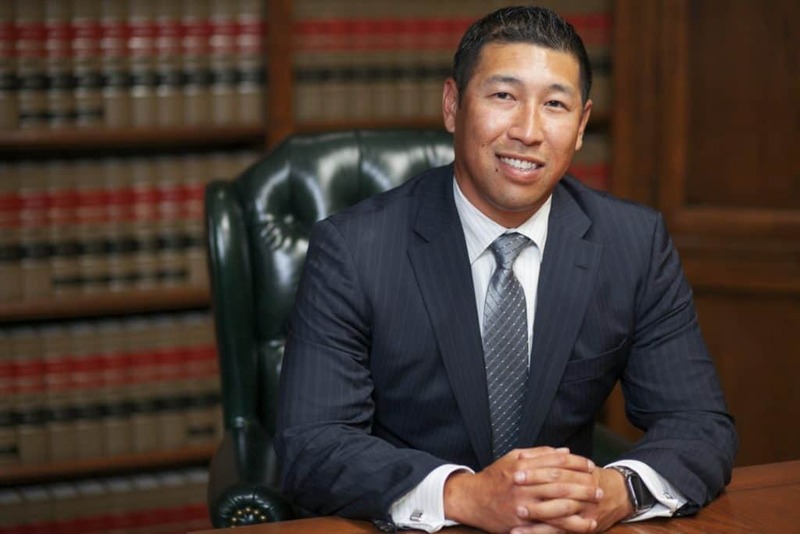 The criminal defense attorneys at Takakjian & Sitkoff, LLP have solidified their reputations as the most experienced and skilled theft defense lawyers in Pomona by producing successful theft case results for clients since 1987. 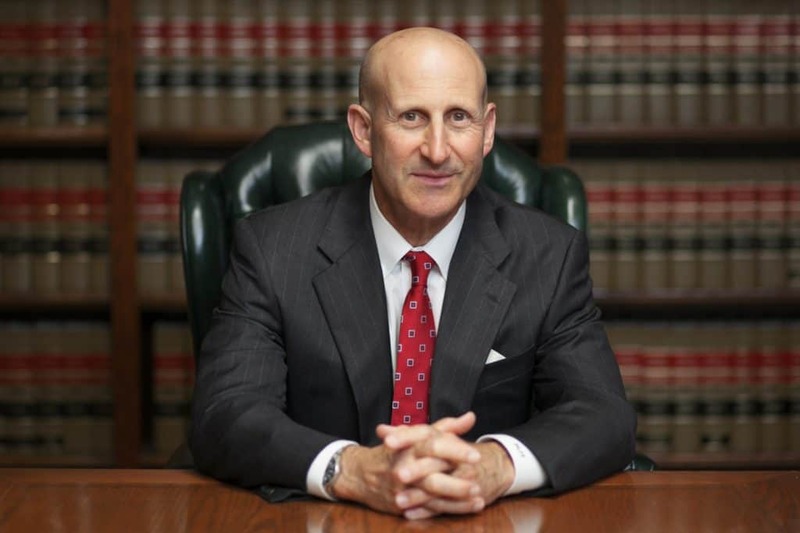 Pomona theft attorneys Paul Takakjian and Stephen Sitkoff are both former senior prosecutors with the Los Angeles District Attorney’s Office with over 70 years of combined California criminal law experience. Contact our Pomona theft defense firm today at (909) 563-9905 for a FREE case analysis to learn how we can protect your record and freedom. Petty Theft – Unlawfully taking property valued under $950 belonging to another without permission and with the intent to permanently deprive the owner of the property. Shoplifting – Theft with prior intent committed in a retail store during normal business hours. Grand Theft – Unlawfully taking of property valued above $950 belonging to another without permission and with the intent to permanently deprive the owner of the property. Embezzlement – Unlawfully taking of property entrusted to them by someone else. Whether you have been arrested for a misdemeanor petty theft or are under investigation for a felony embezzlement, we have the decades of criminal defense expertise to ensure you receive the best possible outcome. Call us today at (909) 563-9905 to discuss your case or to schedule a no-obligation FREE consultation. The punishment for a theft-related conviction can result in exorbitant fines and potential jail time, but worst yet, a theft-related conviction can significantly impair your ability to secure employment, professional licensing, or citizenship in the future. We proudly serve the following cities in the greater Pomona area: Walnut, Diamond Bar, La Verne, West Covina, Glendora, Baldwin Park, Covina, Rowland Heights, San Dimas, Claremont, and Azusa.